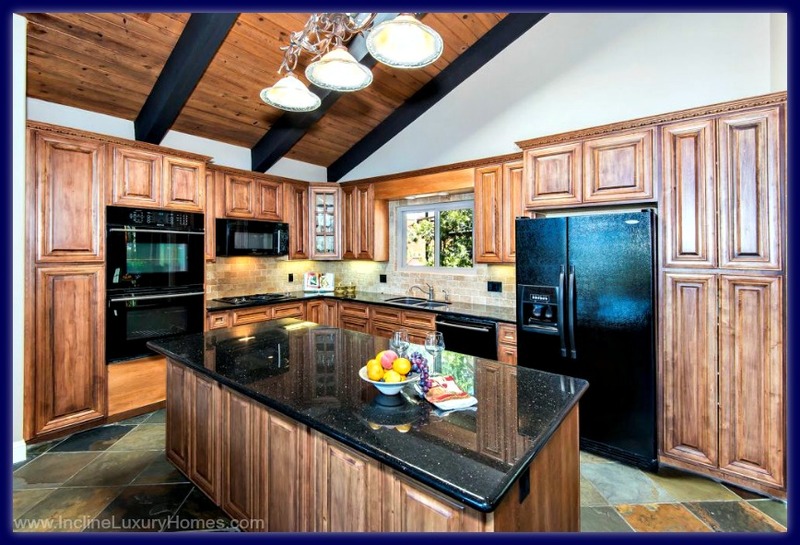 While the standard and the ways of the rest of the world is ever changing, there are some things that luxury homes, especially the magnificent luxury homes for sale in Incline Village NV, always have in common. Even if high end homeowners have varying wants and needs in terms of home size and amenities, there is an unspoken law about the must-haves in the details of a luxury home. Whether you are looking for a posh condo for sale Incline Village NV or an exclusive lakefront real estate, below are some of the international standards that you will surely see not only in the luxury homes in this part of Nevada, but also in the world. If you look at high-end magazines, browse the internet, or watch TV, notable luxury homes are featured publicly and globally. They are not seen by a limited audience, but by the world. Luxury homes in Incline Village are up to the challenge of being evaluated, compared, and contrasted with the opulent homes in London, Sao Paulo, Jakarta, and other places with really impressive homes. Though different in design and style, the remarkable luxury homes in Incline Village have been home to famous celebrities and affluent executives. While the idea of “bigger is better” is not always the case to classify a luxury home, this is always true for some of the most important rooms in the house – the kitchen and the master bath. It is essential for these rooms to be well-designed, efficient, and stylish. To most opulent homeowners, these rooms define the home as a whole. A state-of-the-art chef’s kitchen is more than just a place for cooking and dining. This is where interaction and socialization takes place, where stories are told and memories are made. On the other hand, the master bath is a great avenue, if not the only place, where the homeowner spends personal time. These two factors, socialization and solitude, are key factors that allow these two rooms to be categorized among the greatest in the house. One of the things that characterize a luxury home is the rarity of what you see when you peek out the window – unparalleled scenery. Whether it is a view of the mountain, the water, or the city skyline, the captivating view is one of the unchangeable things that luxury homes take pride in having. In the case of Incline Village, the sweeping view of Lake Tahoe is something that cannot be found anywhere else in the world. Working with the top Incline Village real estate agents will allow you to have access to the best luxury homes there is in Nevada. Not only that, they can help you look for the specifics that you want whether it is a lakefront home with a large wine cellar or a beautiful home that is accessible to the facilities and recreation centers that allow you to pursue the resort-like lifestyle that goes with living in this wonderful community. 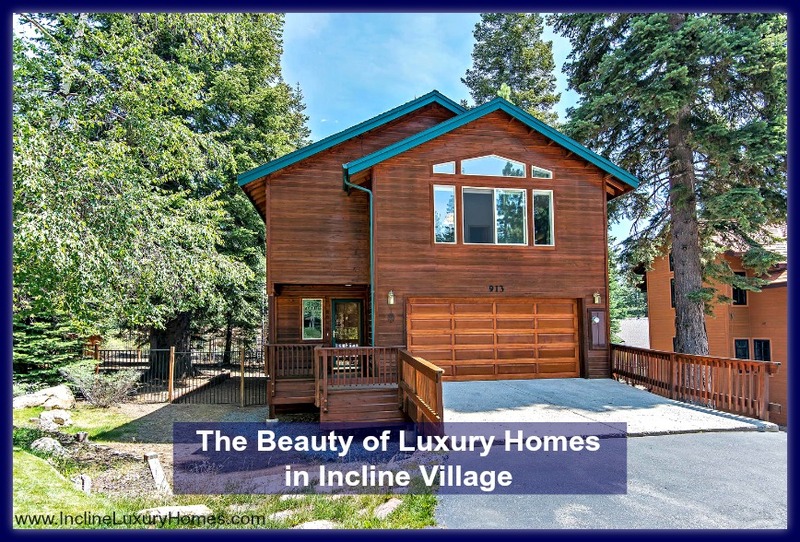 Discover the jewels of Incline Village, Nevada by contacting your real estate agent today or by going to www.InclineLuxuryHomes.com.